X-privilo TX3 is part of the Tracmax high performance range. X-privilo TX3 is part of the Tracmax high performance range. 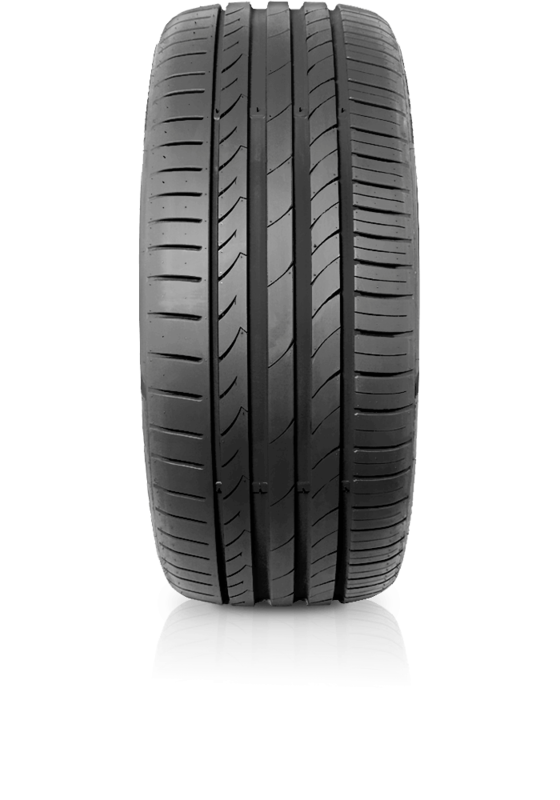 TX3 has four asymmetric main grooves to ensure tyre hydroplaning performance. A continuous solid centre rib improves stability and straight driving performance.